Changshu City Huahong Weaving Co., Ltd. was founded in 2001, is located in Changshou City —Jiangsu province. 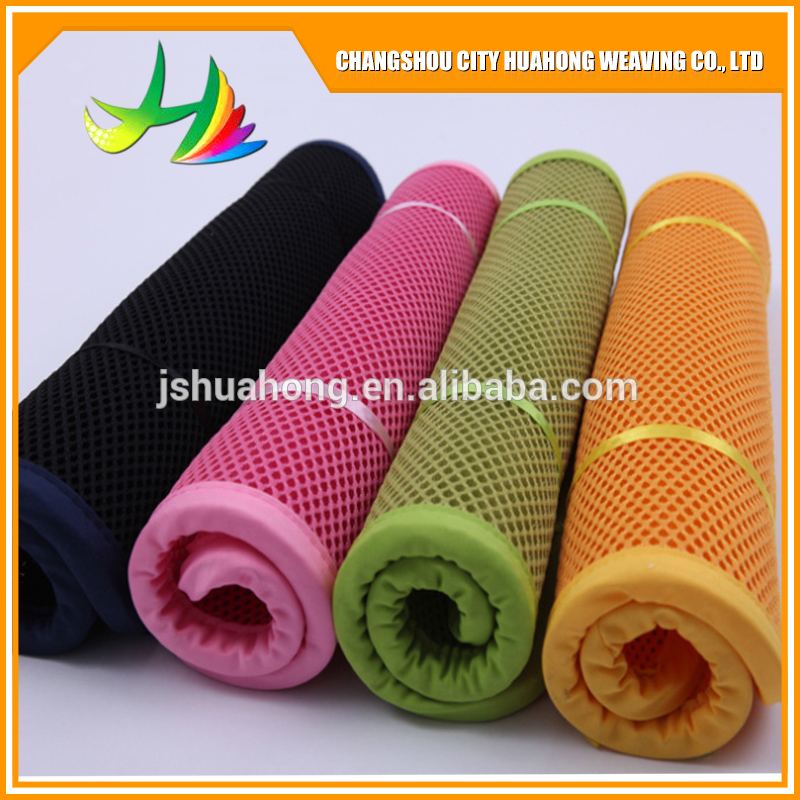 We specialize in producing 100%polyester air mesh fabric,3D mesh fabric and other products. Not only that, we also produce different styles of 3D adult pillows, 3D mattresses of different thickness, 3D mat, baby stereotypes pillow ect. 1. Free samples offered .We can send you sample(A4size )to you . 5.Your visit to our factory and office will be Welcome .